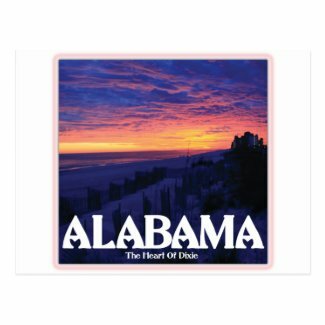 THANK YOU To The Customer Who Bought My “Alabama Dark Sunset Postcard”!! THANK YOU To The Customer Who Bought My “Alabama Dark Sunset” Postcard!! 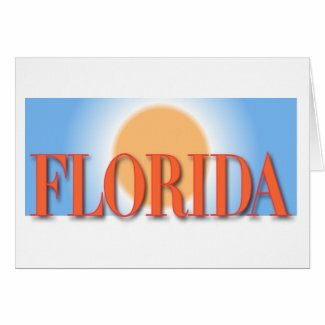 THANK YOU To The Customer Who Bought My “Florida Blue & Orange Sunset” Greeting Card!! Thanks, Robert, for appreciating the warmth! OOO, so dark and soothing…I love this sunset!! 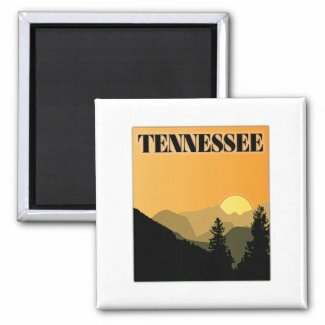 THANK YOU To The Customer Who Bought My “Tennessee Mountains” Fridge Magnet! !